"The Suzuki Swift 2011, 2012, 2013, 2014, 2015, 2016 and 2017 is among the subcompact cars, being produced by Suzuki in Japan since the 2000. 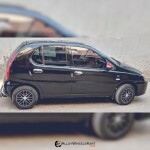 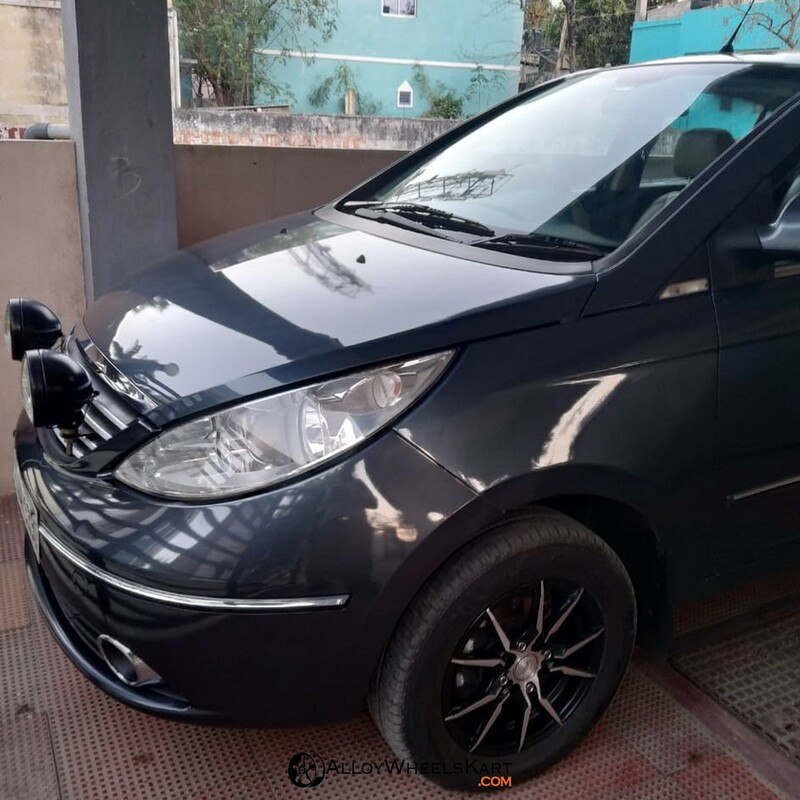 This car came into being somewhere in the eighties for marketing and manufacturing rebadge of the Suzuki Cultus, which is a supermini (or subcompact) that is manufactured and marketed all across the world in three generations and four body configurations by using the Suzuki G engine family. 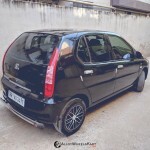 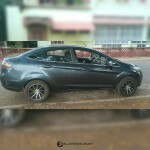 In India it was witnessed in 2007 and since then it turned out to be a popular family car choice for the Indians. 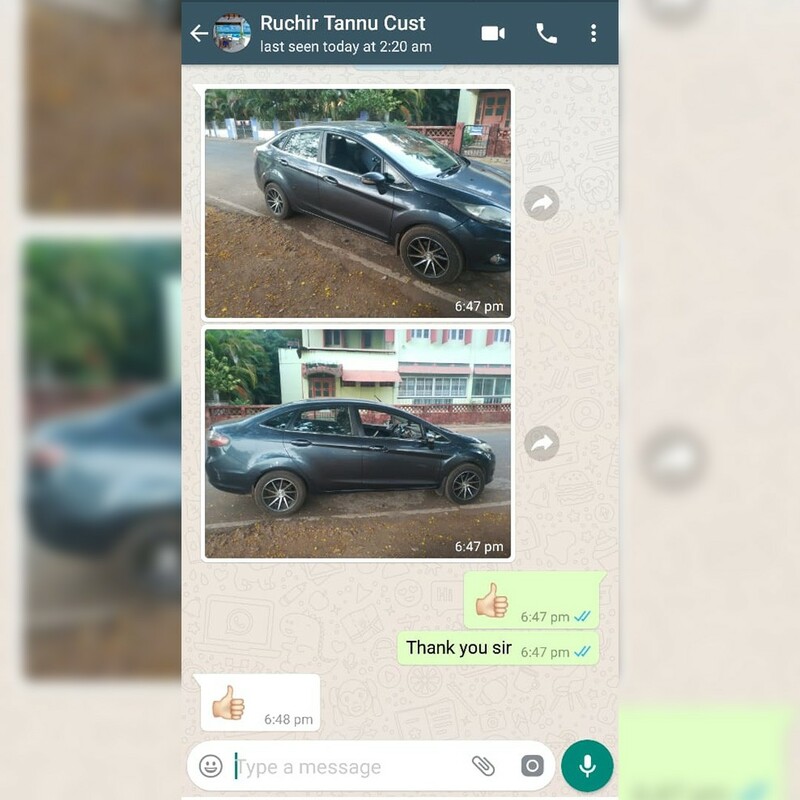 Now, if you are keen to keep your vehicle in a right order, do take care of everything, right from adding up the alloy wheels on its tyres to doing other things. 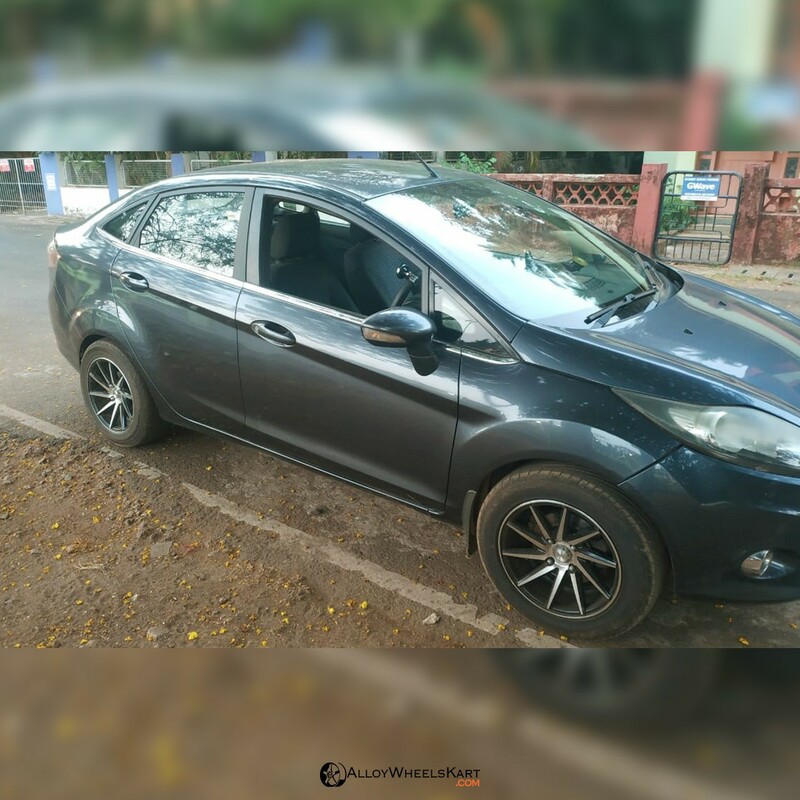 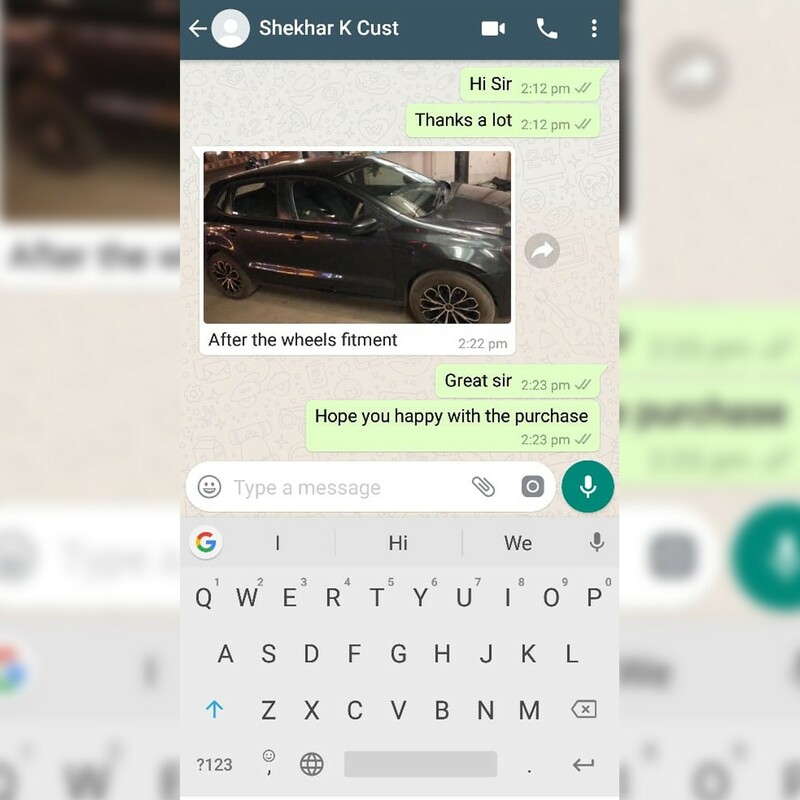 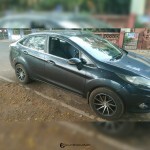 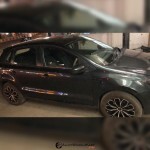 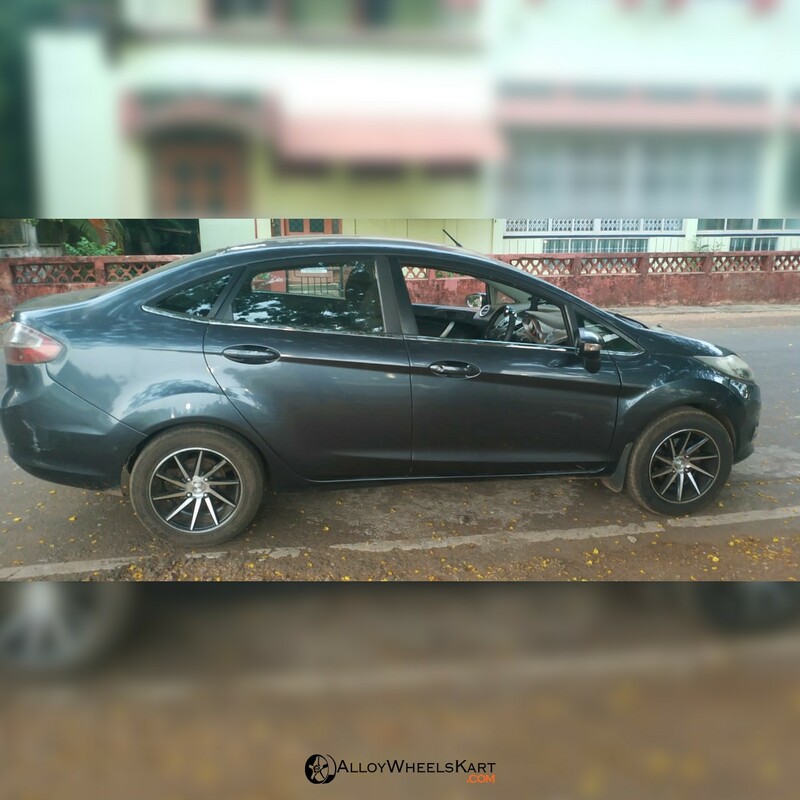 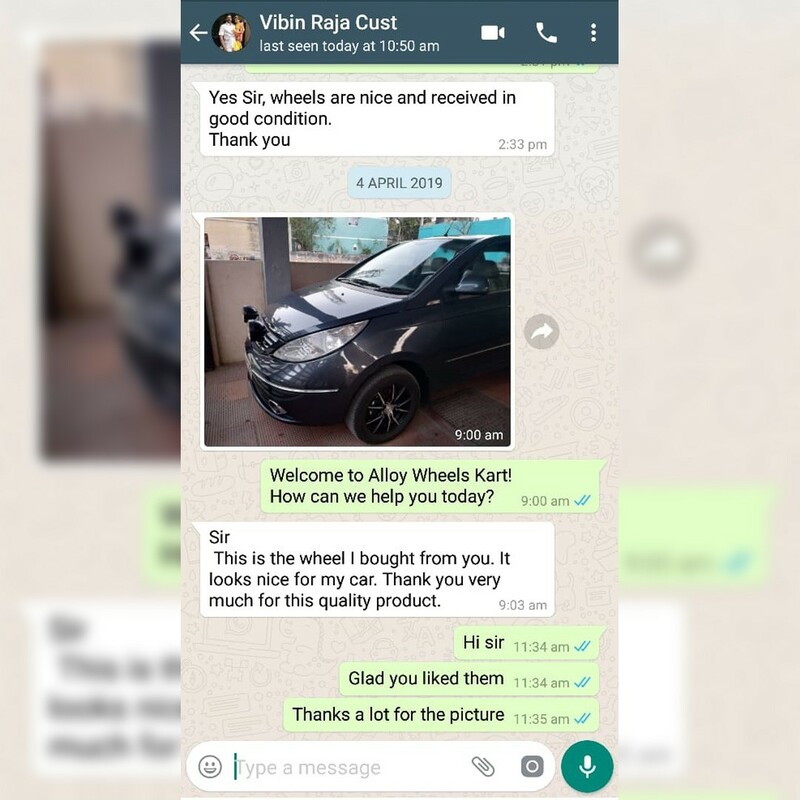 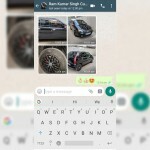 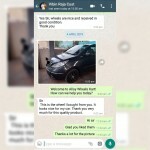 For buying alloy wheels, the portal www.alloywheelskart.com is among the best in terms of giving quality products at affordable prices and in a huge range of collections. 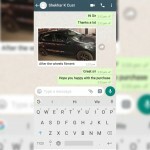 For buying these products, this portal is simply the best. 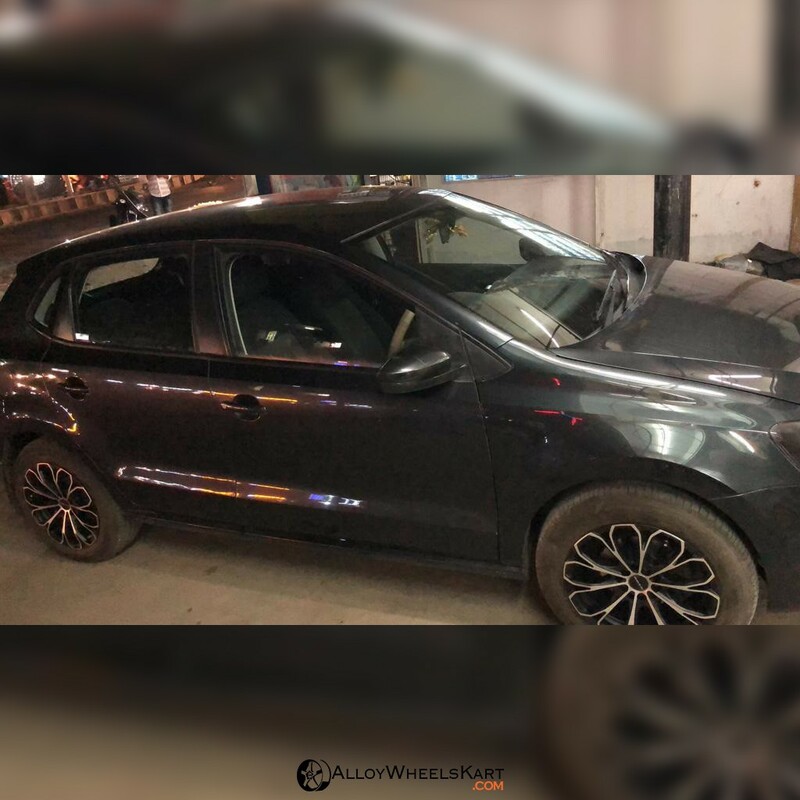 With its user friendly website designs, you can certainly try on car these alloy wheels, which can be found out 14 as a factory fit tyre of 165/80R14 that cater high quality alloy wheels at very much competitive prices with upsizing options of 15 and 16."